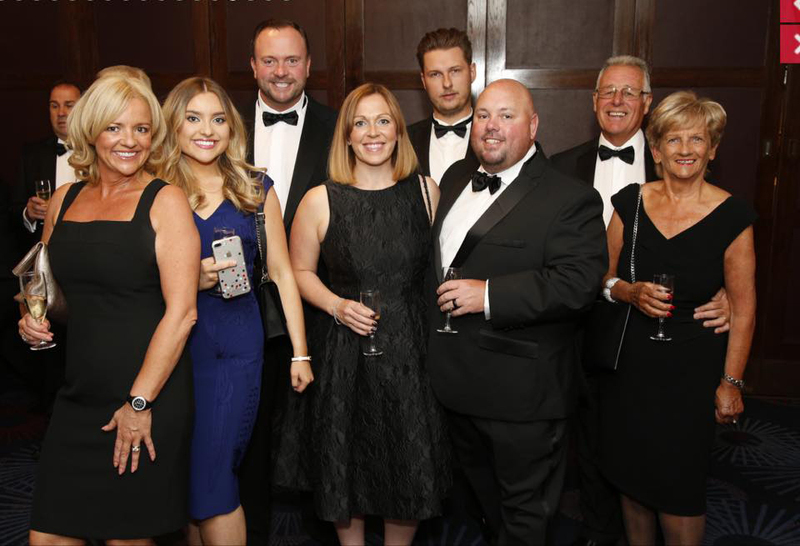 The Motor Trader Awards 2017 took place on 12 July at the Grosvenor House Hotel, Park Lane London before an audience of over 1,100 people, the biggest night in the car retailing calendar. 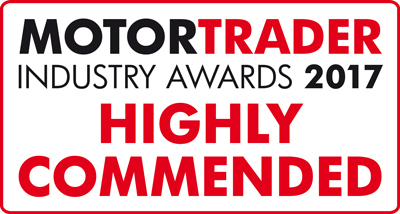 This year the awards had a record number of entries and finalists with 22 categories covering all aspects of the retail motor industry. Winners on the night included NFDA chairman Mark Squires, TrustFord, Hendy Group, Renault Retail Group and CarShop. The awards were presented by Motor Trader editor Curtis Hutchinson with award-winning TV and radio presenter, Colin Murray, best known for Match of the Day 2 appearances and his shows on talkSPORT and Radio 5 Live. We were delighted to be a 2017 Finalist for our category Social Media of the year. The real pressure was on for us as we were up against five main dealers. 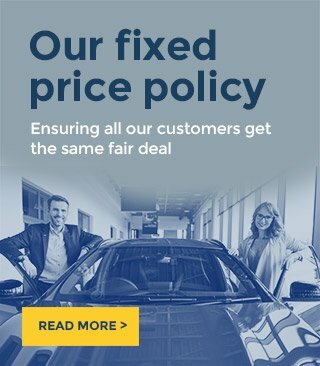 Luscombe Suzuki were the winners and we came second with "Highly Commended" a massive achievement in itself.